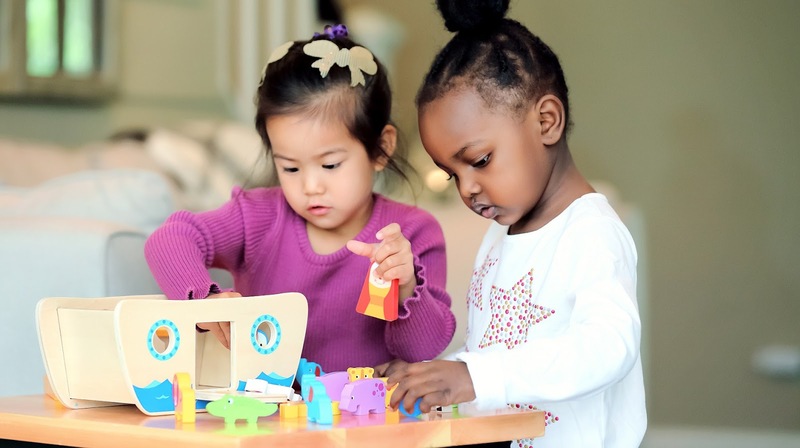 Our children are quite the toy lovers and they love to use their imaginations. 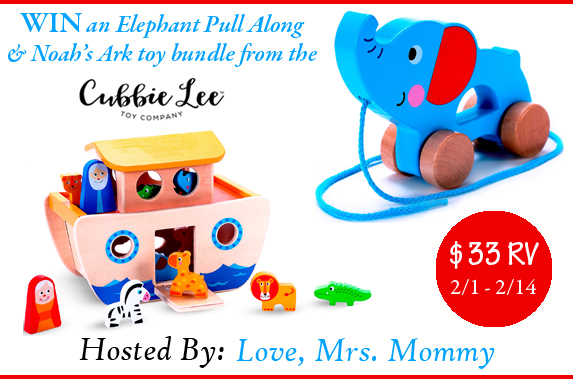 Here is a wonderful toy giveaway from the Cubbie Lee Toy Company! They make quality toys that your child will love!